Home / Cassper Nyovest / Celebrity / Thando Thabethe / Thando Thabethe and Cassper spotted together in LA, is it a coincident? 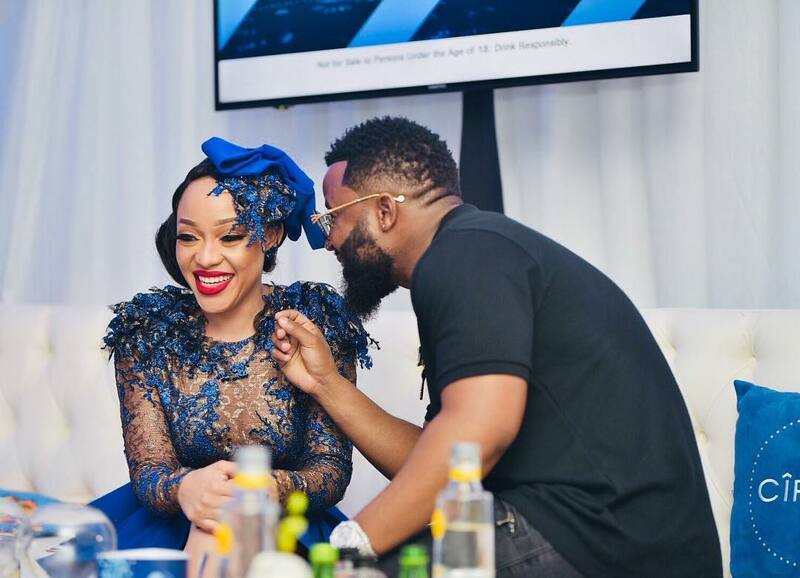 Thando Thabethe and Cassper spotted together in LA, is it a coincident? 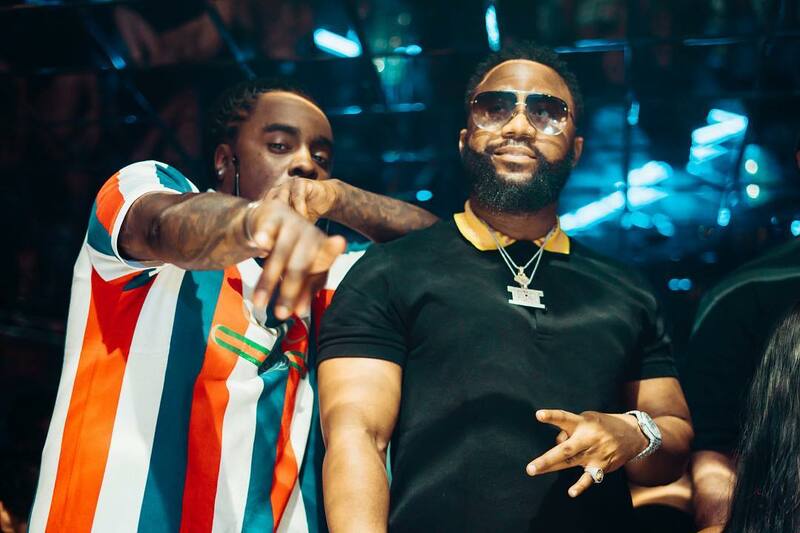 Cassper Nyovest and Wale on the same track? According to the local rapper, it’s happening soon. 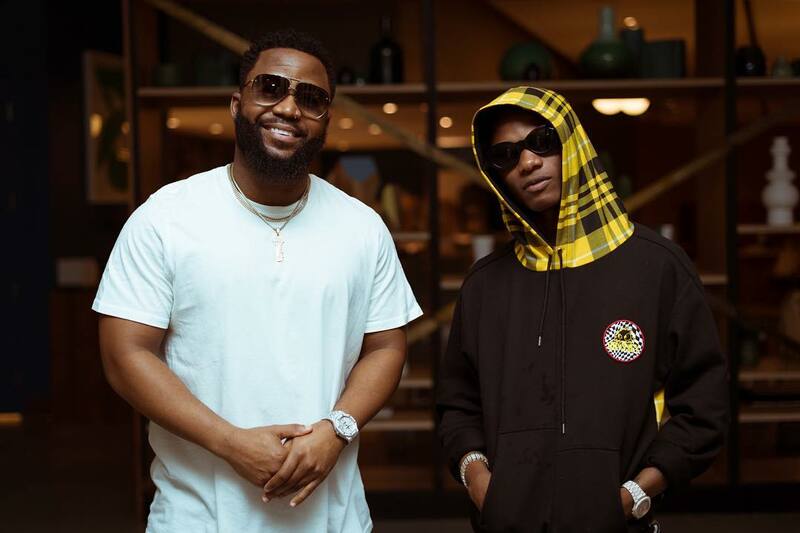 The star also posted snaps of himself with fellow Ciroc ambassador Wizkid and Instagram star Jasmine Sanders. 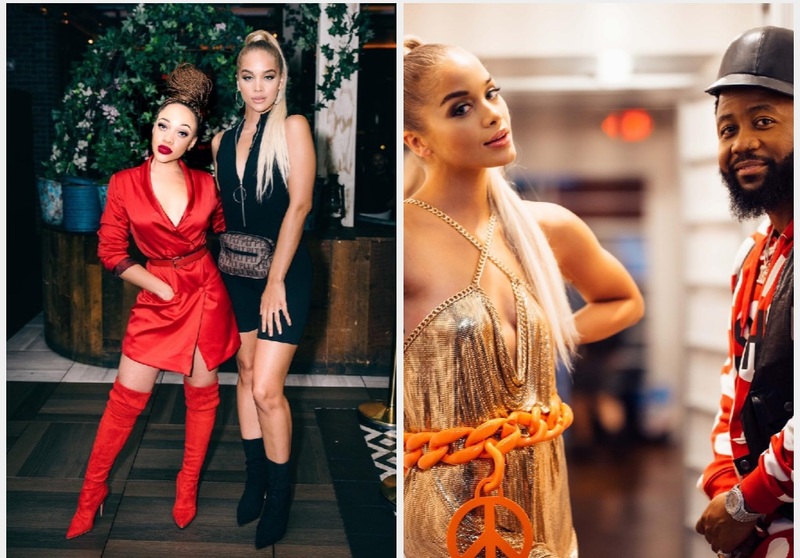 The radio and TV personality is making major moves and living her best life currently chasing summer in LA. 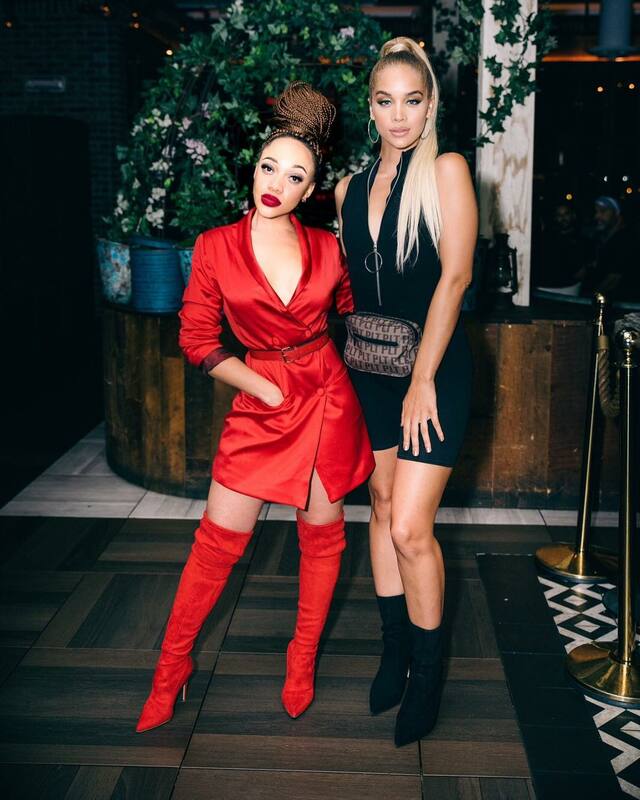 Thando took to Instagram sharing some highlights from her trip. Check out the photos below.